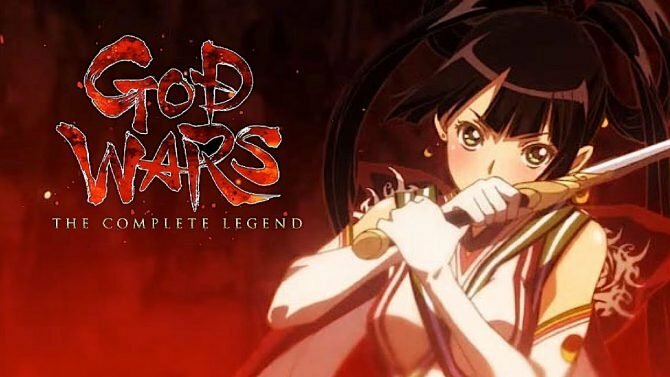 PS Vita collectors will have one opportunity to purchase NIS America's last physical PS Vita games in 2019. Kadokawa Games President Yoshimi Yasuda shares his insight as Producer of many games and veteran of the Japanese gaming industry. 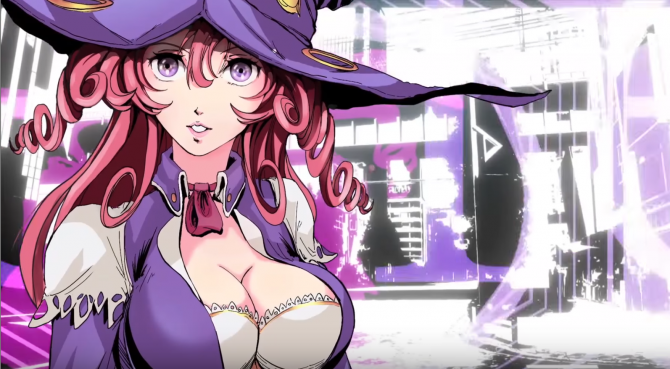 A new trailer of Takeyasu Sawaki’s upcoming dungeon-crawling JRPG The Lost Child shows Nintendo Switch gameplay and more English voices. What happens when a shifty shopkeeper with pointy ears wants to gift some snacks to a beautiful angel in The Lost Child? Here's a new trailer. "Are you fallen angels?" 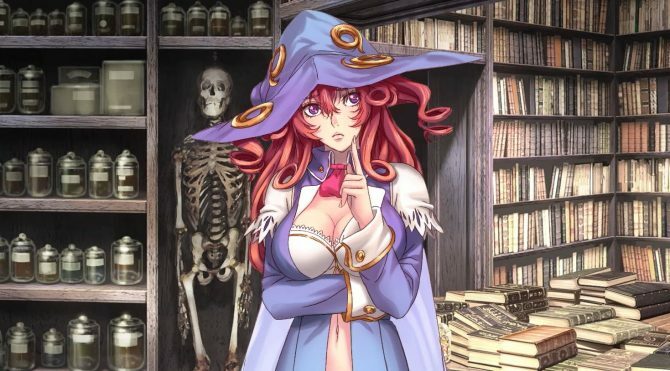 A new trailer of Takeyasu Sawaki’s new dungeon JRPG The Lost Child shows the answer to that question. 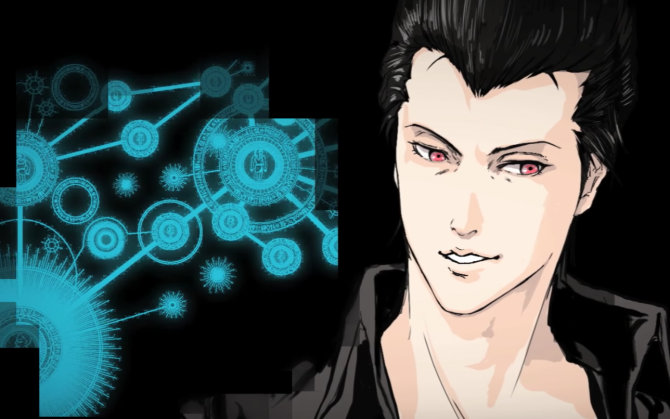 The Lost Child by El Shaddai: Ascension of the Metatron's creator Takeyasu Sawaki shows its gameplay in a brand new trailer. 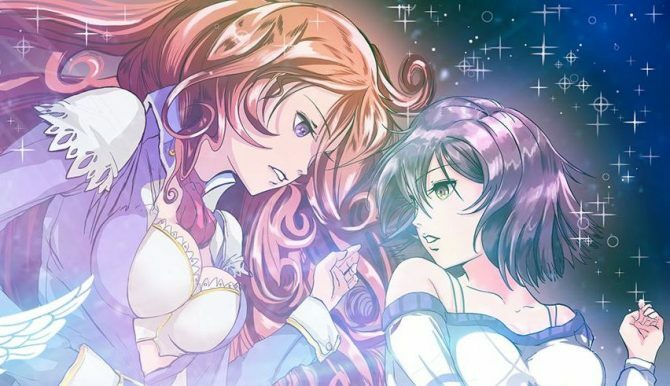 NIS America announced the release date for The Lost Child in North America and Europe for PlayStation 4, Nintendo Switch, and PlayStation Vita. 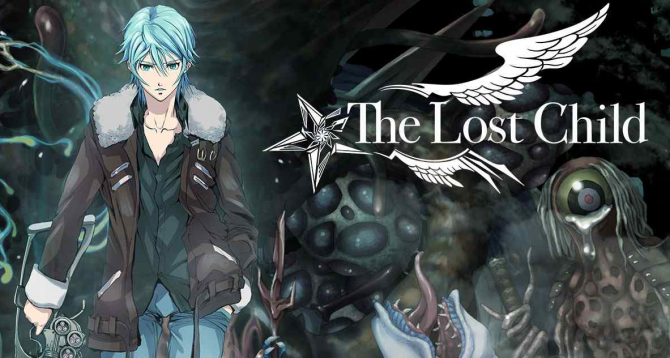 NIS America announced that the upcoming dungeon crawler, The Lost Child, will also release on Nintendo Switch in the west. 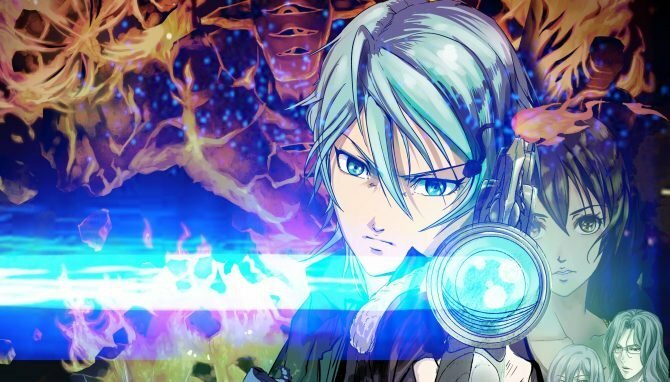 Takeyasu Sawaki's The Lost Child is one step closer to its western release. The JRPG will come in summer 2018 and just got a new trailer. The North American and European release of The Lost Child by Takeyasu Sawaki has been confirmed for PS4 and PS Vita, courtesy of NIS America. 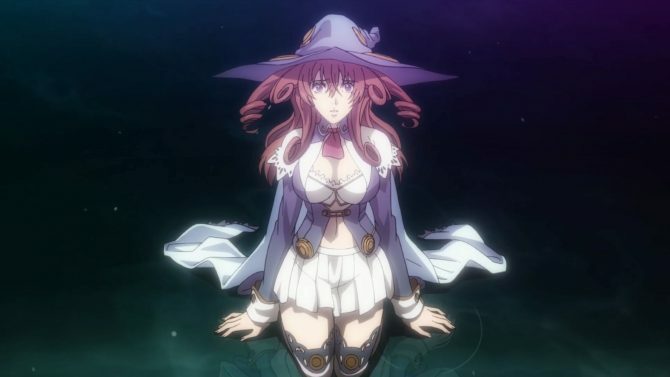 A leaked trailer reveals that NIS America is probably publishing Takeyasu Sawaki's The Lost Child in the west. 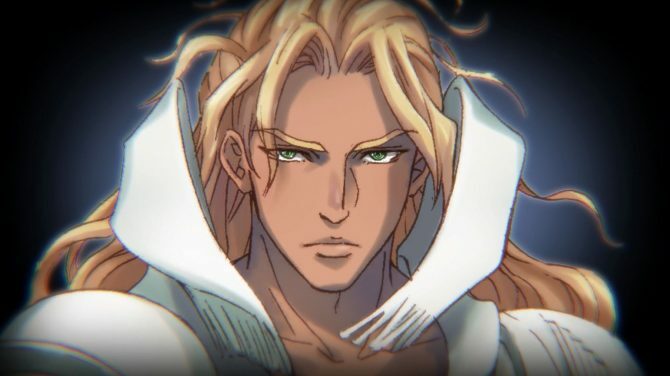 El Shaddai's Enoch returns in the "Final Trailer" of the upcoming JRPG The Lost Child, directed by Takeyasu Sawaki. Kadokawa Games released a ton of artwork of its upcoming RPG The Lost Child, showcasing the Astrals. Kadokawa Games gives one more look on the gameplay, world and characters of The Lost Child by Takeyasu Sawaki. Kadokawa Games gives another look on the world and characters of The Lost Child by Takeyasu Sawaki. Kadokawa Games introduces the first gameplay of Takeyasu Sawaki's The Lost Child for PS4 and PS Vita. Kadokawa Games releases a brand new batch of screenshots of The Child of Light by Takeyasu Sawaki. 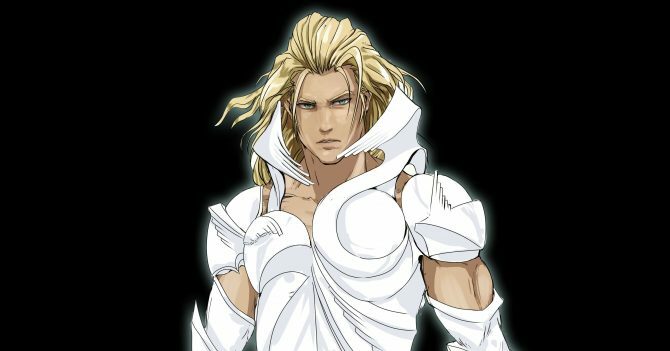 The Lost Child pays homage to its predecessor El Shaddai: Ascension of the Metatron with the return of Enoch and the Nephilim. 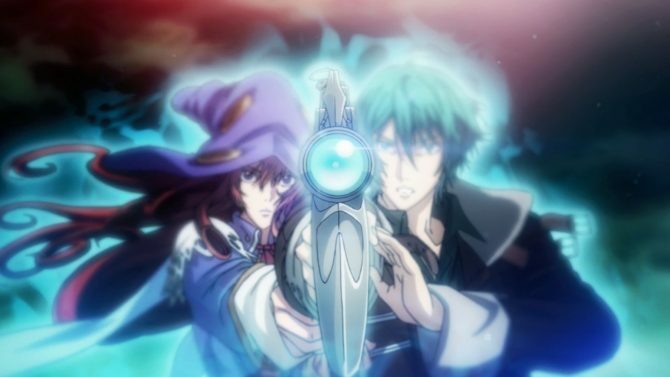 Kadokawa Games launched a new trailer for their upcoming RPG The Lost Child, coming to PlayStation 4 and PlayStation Vita on August 24 in Japan.